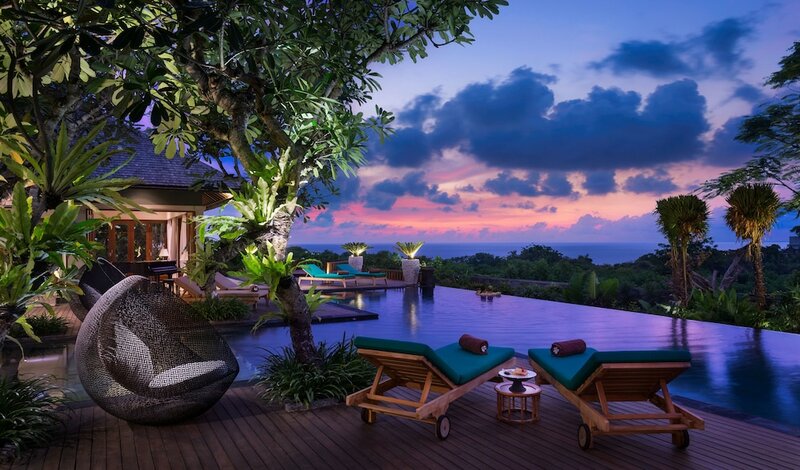 Consider these 10 great villas in Nusa Dua for your next stay in the island’s most exclusive beach resort area. 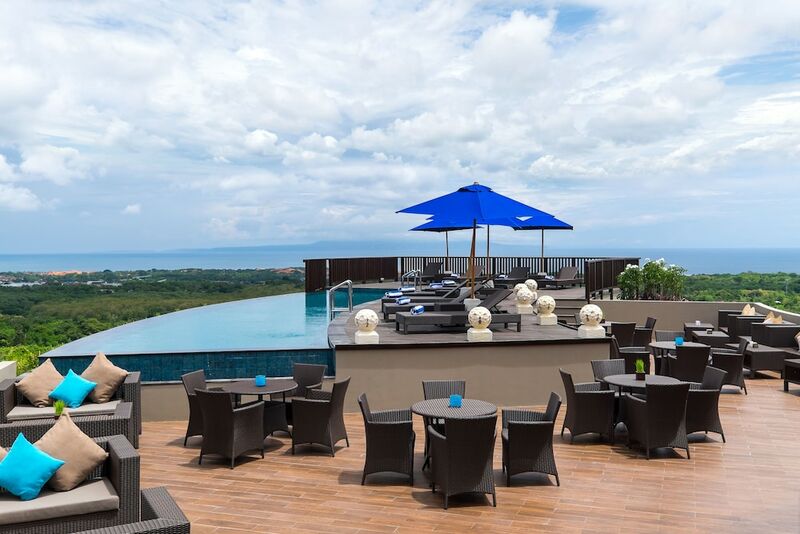 Nusa Dua mostly comprises some of the island’s top five-star luxury accommodations, and these selections of the most popular Nusa Dua villas will make it easier for you to decide from the many great choices available. 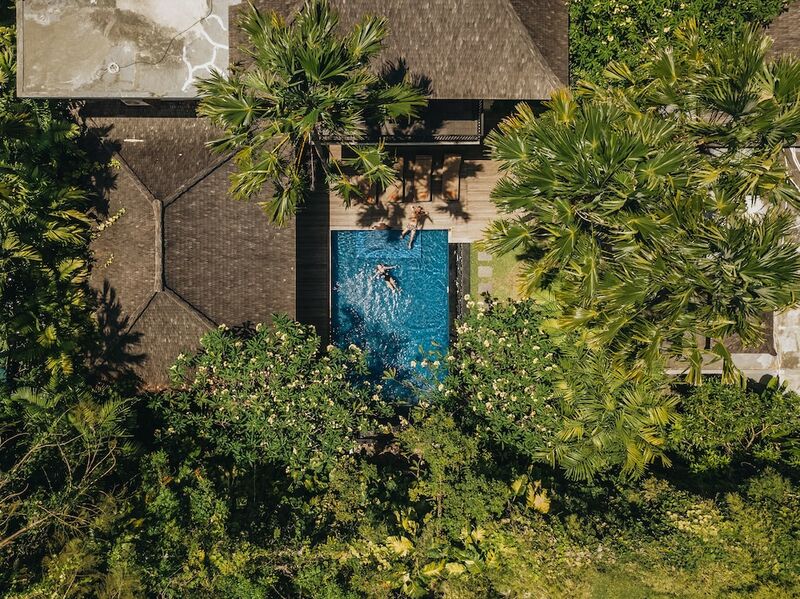 Each of these most popular Nusa Dua villas welcome you to spacious rooms and living areas, and some offer private pools with well-manicured tropical gardens, as well as direct access to the sands of Nusa Dua. While offering good privacy, these 10 great villas in Nusa Dua are also within convenient reach to the main attractions, recreational and dining highlights of this beach holiday enclave.